This site defines polygons, lists their names, and gives their formulas. NEW This page lists the quadrilaterals and their characteristics and includes pictures. This page explains the sum of the angles in polygons. 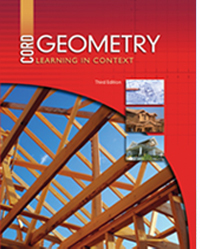 NEW This page has lessons and practice problems on the sums of interior and exterior angles of polygons. This site contains gizmos to explain quadrilaterals and other polygons. This site defines quadrilaterals and lists the five most common types. This page lists the quadrilaterals with pictures and explains their properties. This page explains the properties of parallelograms. This page discusses special parallelograms. This site explains the properties of special parallelograms. This site explains the properties of trapezoids with pictures. This page states the properties of trapezoids.